The Formula Chair is the result of the challenge Eero Aarnio has had in mind for years: to combine the sculptural elements of his early fibreglass designs with the ergonomic solutions for comfortable sitting which are the most important aspects in his work on office chairs. 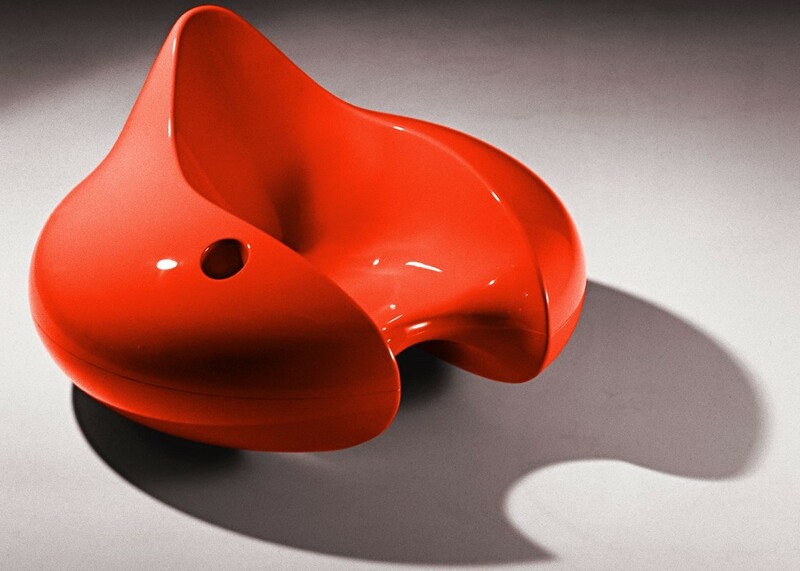 The Formula Chair Eero Aarnio says to be one of the best chairs he has ever designed. Slightly rocking back- and forwards it is a perfect chair for relaxing with a refreshing drink after a hard days work.